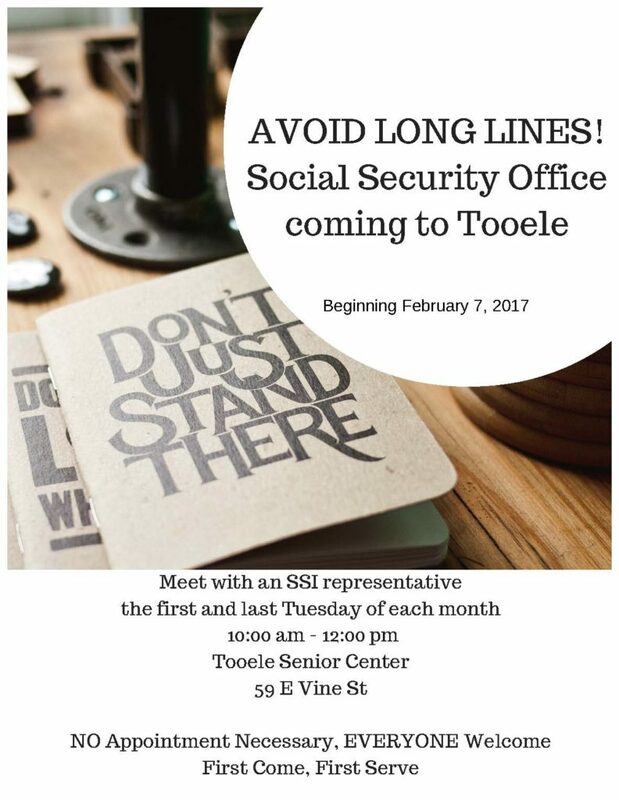 Social Security services available at 59 E. Vine Street in Tooele. 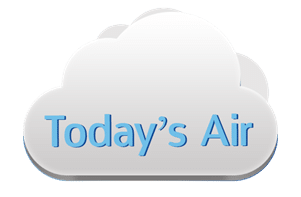 Located at 59 E. Vine Street, inside the Tooele Senior Center on the first and last Tuesday of each month from 10:00 am to noon. Everyone is welcome, no age requirement! First come, first served. No appointment necessary. Call (866) 851-5275 for more information. SSN TOOELE FEB. 2017.